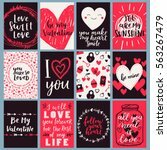 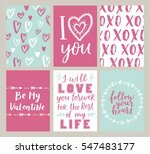 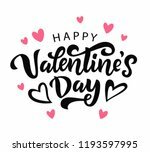 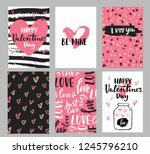 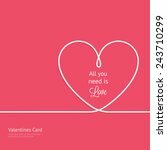 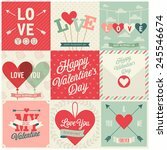 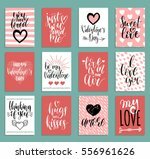 Great free valentine's day vector card free to download for personal use. 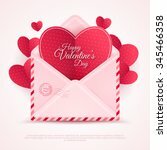 This Valentines Vector Graphic is .eps file format. 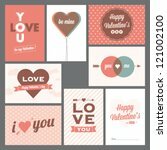 You will need a vector editing program to open this file (such as Adobe Illustrator).